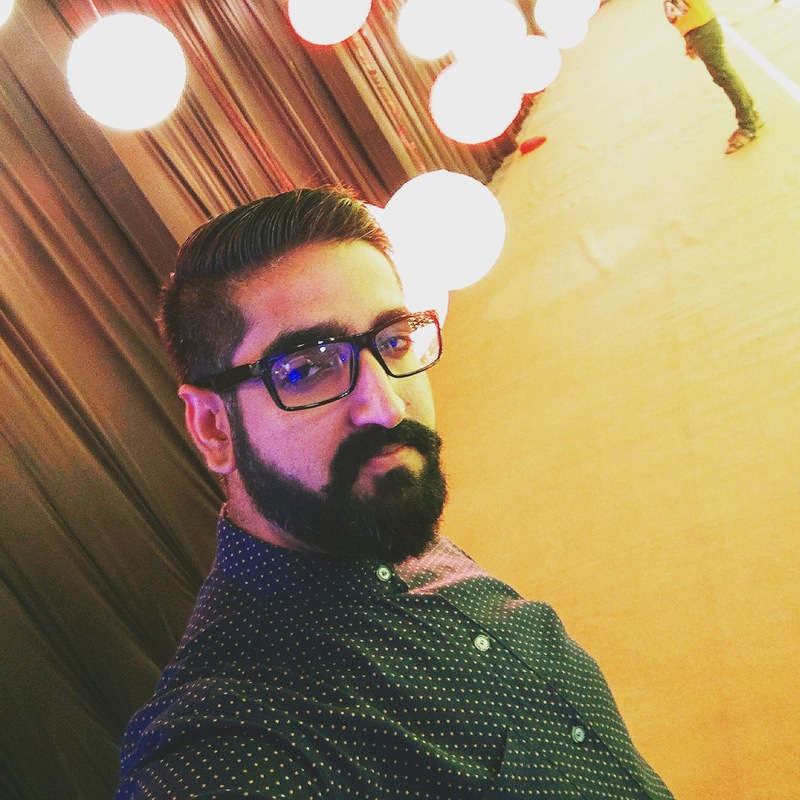 This post shares more on what progress we’ve made in designing our mobile carrom game and how we have handled carrom shots to make the game as real and as exciting as possible. In part 1, we had talked about we had started building the carrom mobile game. 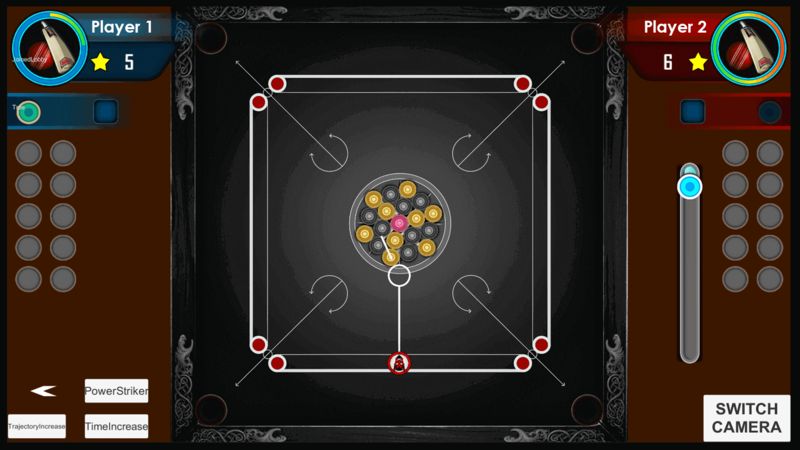 The post was all about what got us excited about carrom and how we began working on a mobile version of the game. Ok folks, so now it’s time for Updates Part 2! 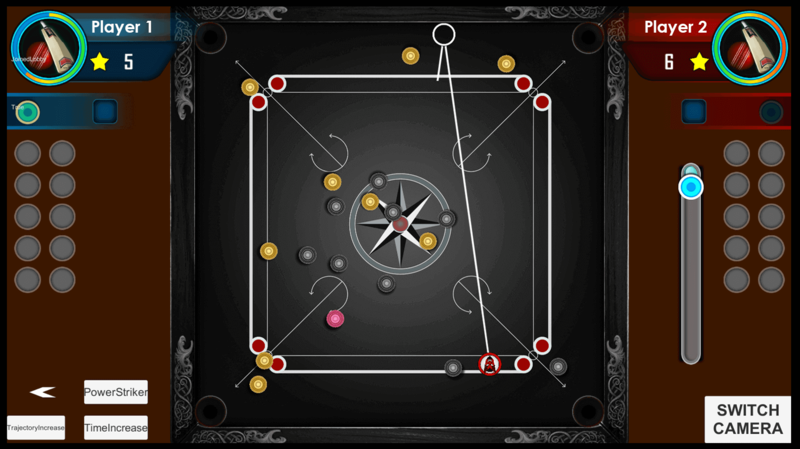 For our mobile game for carrom, we had the basic design of the carrom board in place. The team came up with two designs, the classic carrom board layout and the modern, snazzy layout. Now was the time get the movement of the coins right. At the beginning of the game, when the striker hits the coins, its impact would cause movement of multiple coins. Interestingly, the movement as a result of the impact could be different for different coins. For instance, some coins would be hit directly; one or two would be hit tangentially. So we had to figure out how the movements remained smooth. The second issue we had to deal with was handling rebounds. Look at the trajectory the striker might trace on a simple rebound in the screenshot below. It involved a study of angles, in conjunction with the force the gamer would exert on the striker. 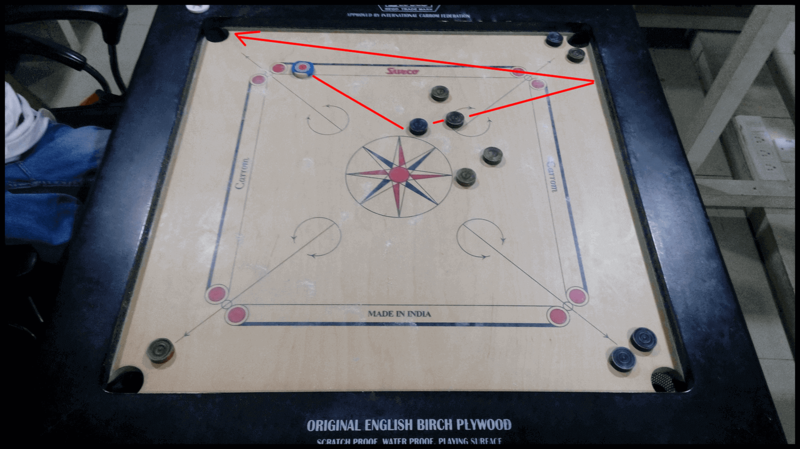 As we went on playing more real games on real carrom-boards, we found things could be a lot more complicated. So we laid out coins in various designs on the board, like the one in the following pic, and traced the movements. The challenges were mounting. And we loved it. As we kept on playing real-life games, we better-appreciated situations like where the target coin was surrounded by other coins. Or situations where the queen seemed almost unreachable. We watched videos of some top-class matches to figure out the kind of shots champions play or the strategies they use. The idea throughout was to bring a real-life experience that perfectly resembled the actual game of carrom. We wanted our carrom mobile game to provide a great experience to gamers of all types, from those looking for a casual game to those looking for championship level games. And here we are with the latest update! We’re so excited to unveil the video of our progress! There’s number of things we’re still working on, but we hope this will give you a much better idea of where the game is. Of course the final game will be even better but we’re quite thrilled with the results so far. Don’t forget to let us know what you think, in the comments section below!